At SpazioFMG per l’Architettura, the Milanese gallery and showroom operated by the Iris Ceramica and FMG Fabbrica Marmi e Graniti brands, the evening of October 25 will feature a presentation of the architects’ and designers’ collective in New York and Shanghai. Only a few days left to view the docu-film in The Architects Series about WORKac at SpazioFMGperl'Architettura! 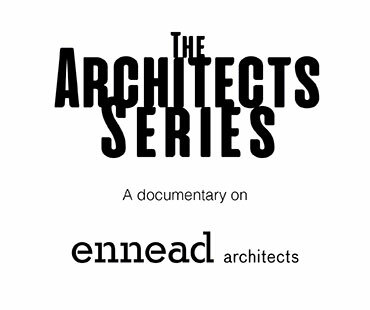 Starting on October 25, the Iris Ceramica Group’s gallery and showroom will be featuring another architectural studio, Ennead Architects, in the fifth event in the series. 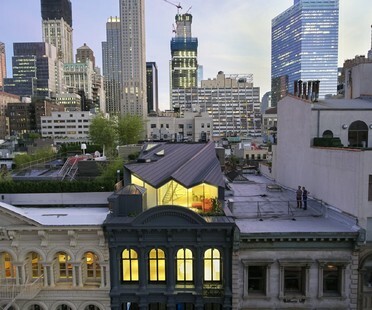 WORKac has designed a new home on the roof of a historic building with an imposing cast iron façade in Tribeca, one of New York’s most glamorous neighbourhoods. 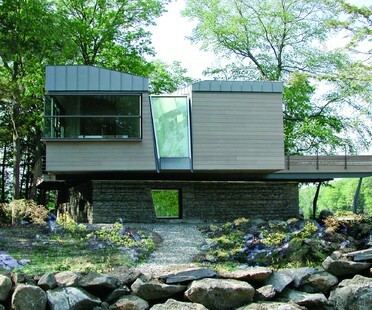 The architects managed to add a new residential unit on the roof without altering the building’s historic façade in order to comply with the restrictions imposed by the New York City Landmark Commission. In the wake of the interest expressed in the first three meetings for architecture fans and professionals, the fourth event in The Architect Series opens at SpazioFMG per l’Architettura on 13 September 2018. Gypsy Trail Residence is a residential project that clearly reveals all the essential values of Archi-Tectonics, the studio founded by Winka Dubbeldam, featured in the third event in The Architects Series: a series of docu-films about architectural studios presented by SpazioFMGperl'Architettura and curated by The Plan. The events in The Architects Series, a video format bringing renowned Italian and international design studios to SpazioFMG per l’Architettura, continue. The third event in the series opens at 18:30 on June 14 in the showroom at Via Bergognone 27, beginning with a screening about Archi-Tectonics of New York. The opening will be attended by the studio’s founder Winka Dubbeldam, who will give a talk entitled “New Solids” after the screening.